BOLON is a brand that embraces individuality. We at BOLON believe that eyewear is a form of individual expression and an extension of one’s personal style. Our vision is simple — to create an excellent product that is fashionable, and of premium quality. We only select the best eyewear materials for the best resistance, lightness and comfort. 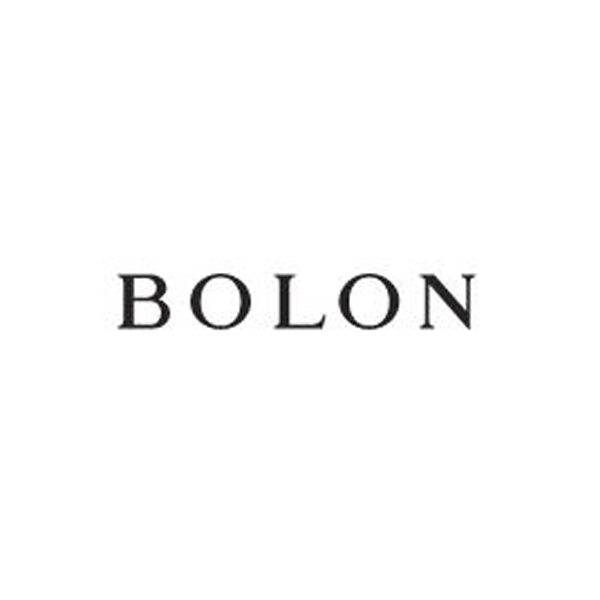 This is what Bolon is offering for every pair of frame.